Hopefully, you all are starting to get the hang of how this article works by now. 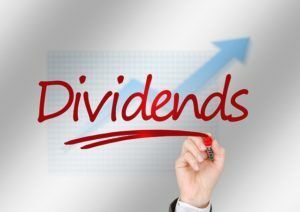 Before looking ahead to the next month's increases, we always review the previous month to see which companies increased their dividend (like they were supposed to) and by how much. Let’s dive right in and check the results!